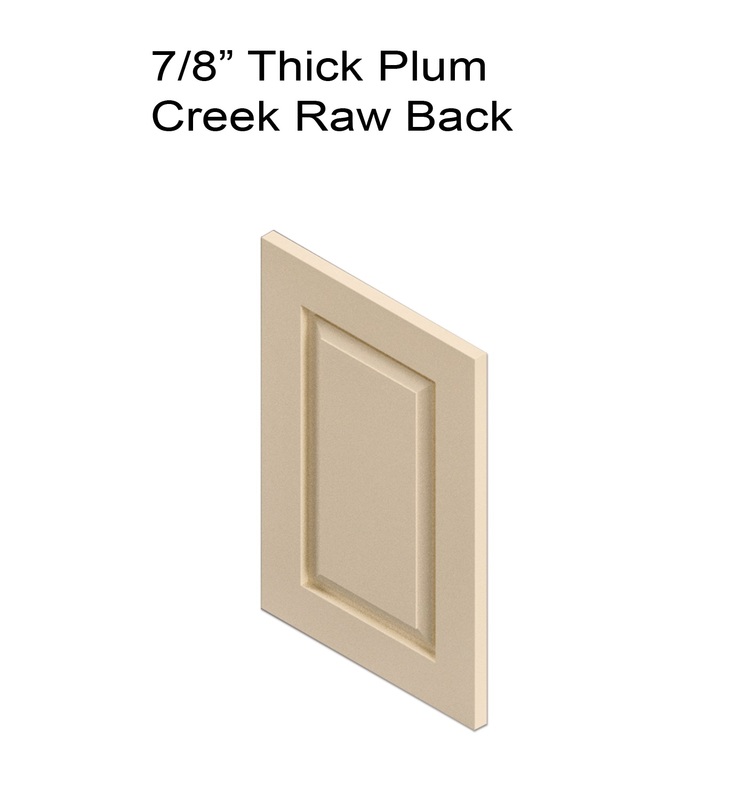 Canadian Cabinet Doors exclusively uses Plum Creek MDF to produce all its MDF doors and components. 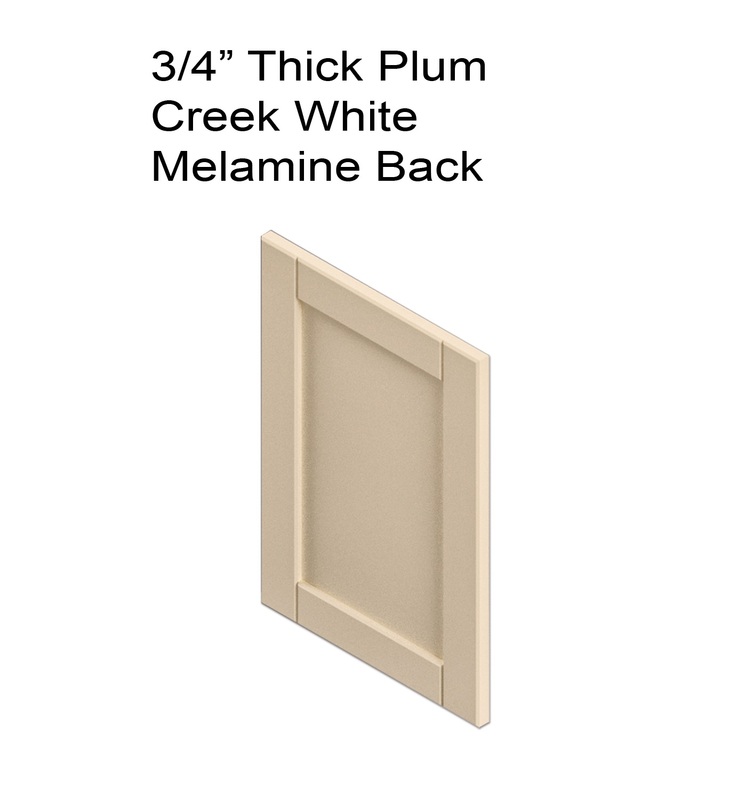 When it comes to painting solid colours, MDF doors are a much better choice over solid wood doors. 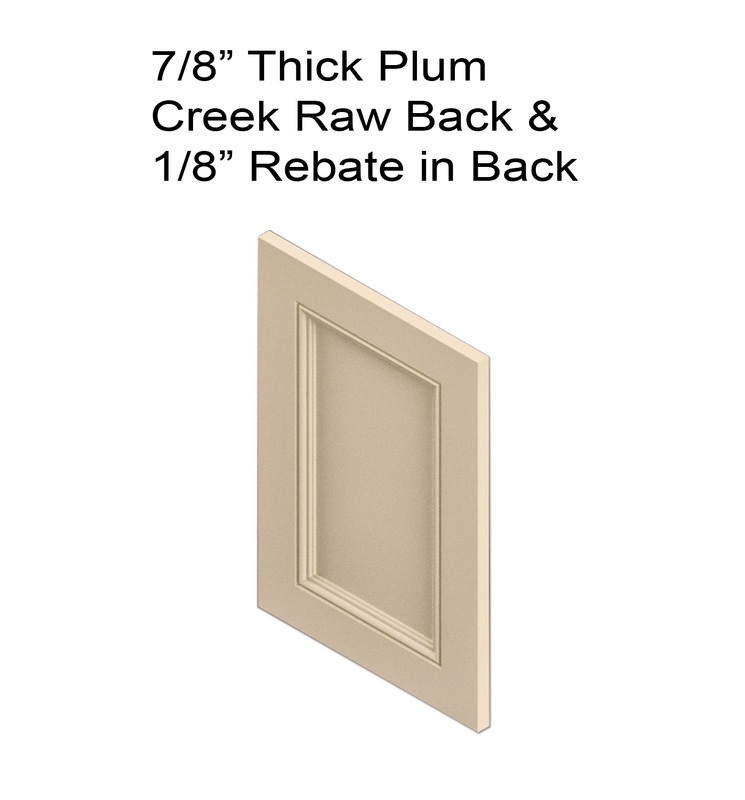 The reasons are simple, with our square corner technology MDF Doors look just as good if not better, are more stable, and avoid wrapping and cracking. MDF doors are also a more economical choice for kitchen doors over solid wood doors. When competition is high you need every competitive edge you can get.